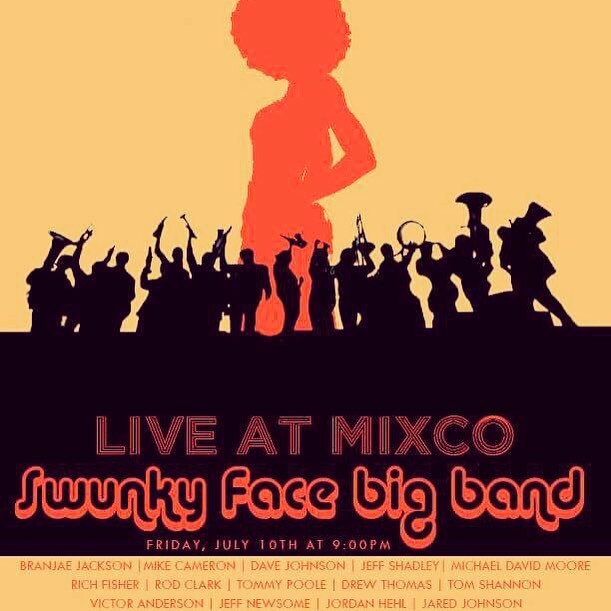 Swunky Face Big Band at Mixco! It’s Just So Swunky, Baby! Mike Cameron, Scott McQuade and Aaron Crouch will be tearing it up at Hodges Bend Monday night August 11th, 2014 starting at 9 pm. 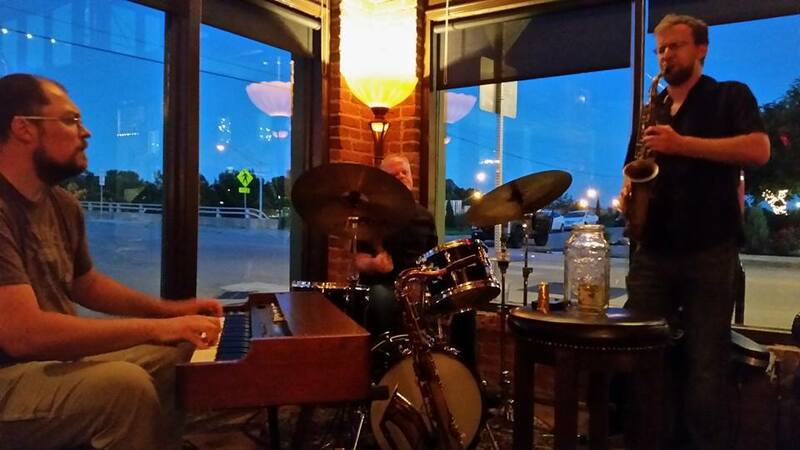 *Pictured above are Mike Cameron (sax), Scott McQuade (keyboard) and Jared Johnson (drums) during a recent Hodges Bend performance. 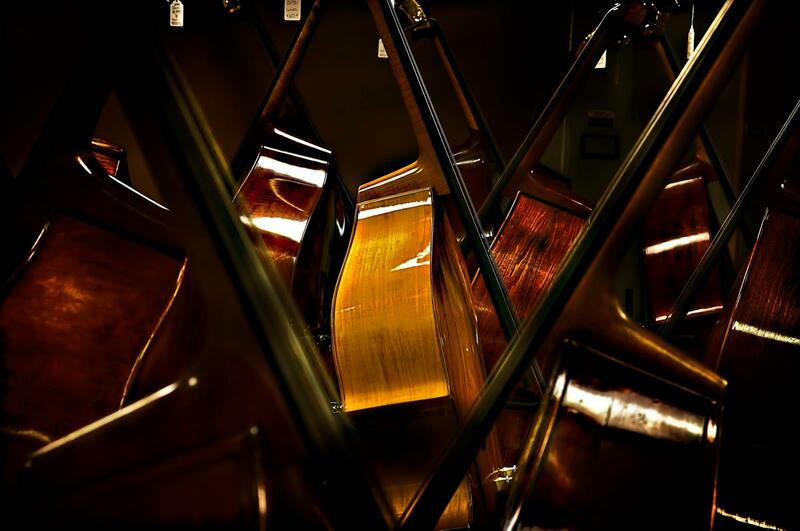 The Mike Cameron Trio will be performing live at Hodges Bend July 1, 2013 at 9:00 pm! . The trio consists of Mike Cameron on sax, Jared Johnson on drums, and Scott “Magic Fingers” McQuade on keyboard. 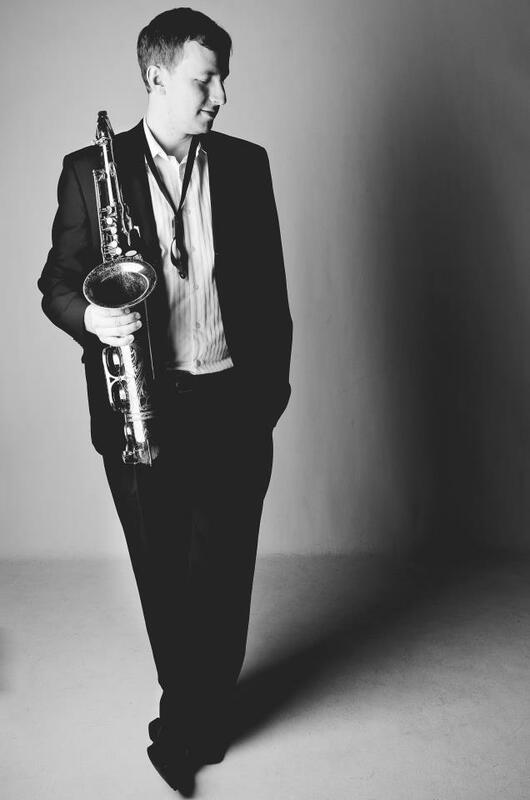 Their music is of a mixture of classic jazz, original material and and a few pleasant surprises played in a wonderful venue with great atmosphere. 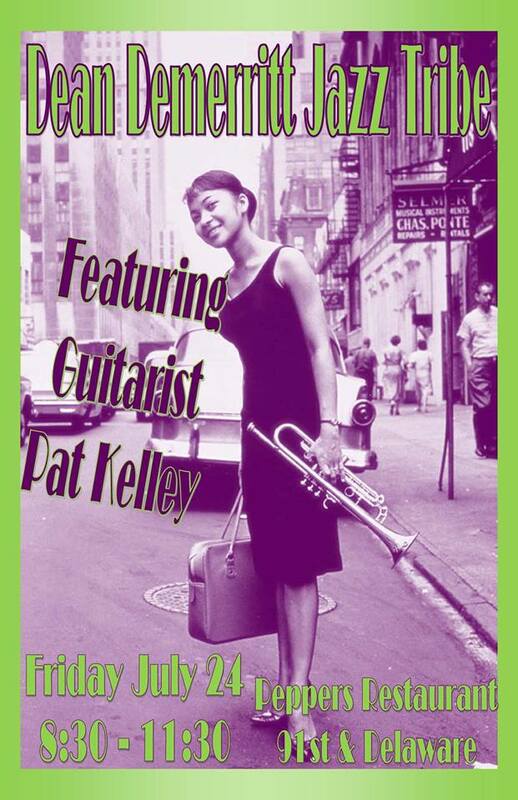 Come out and enjoy some great music by this incredible this Trio and as always the “Jazz Juice” (a delectable drink you have to try) will be flowing. See you at Hodges Bend!